Yakuza is a series that has always been semi-labeled the “GTA of the East”, which even before we played it we knew wasn’t accurate. In fact, this hidden gem is an action-heavy brawler with great cinematic effect and detailed nuance to things like body language and facial features. We tackle the original PS2 title from Sega that spawned one of the most successful series for the company. I think the gameplay is great as well, not just the cinematics/story. Although the fighting is a bit slow, it improved a lot in Yakuza 2 and the story definately propelled me to Yakuza 2, and with a bad story it might not have, sure. 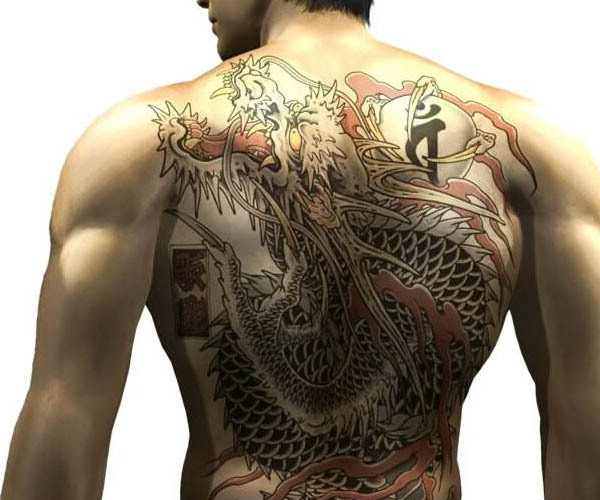 Still, Yakuza is great and I love the series a lot. I’m still hoping for Yakuza 5.